Buy this fully interactive and downloadable workbook as a tool and complement to my book, The 7 Intuitive Laws of Employee Loyalty. 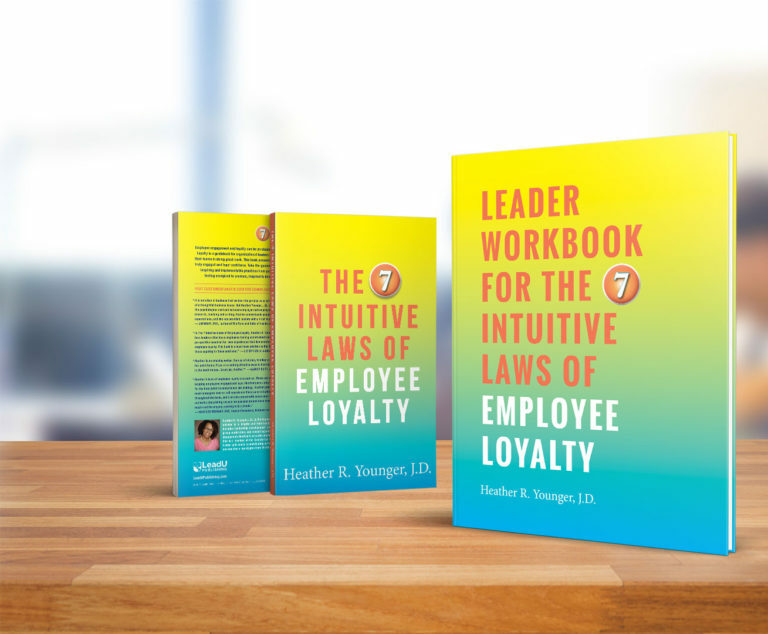 Dive into this fully interactive and downloadable employee loyalty leader workbook based off the best-selling book by Heather R. Younger, J.D. titled, The 7 Intuitive Laws of Employee Loyalty. Own this along side the book and double your leadership excellence! After over 20 years as a top-recognized leader, Heather provides a step-by-step approach for leaders of teams to help engage them in the work that they do. The 7 Intuitive Laws is Employee Laws is brilliant. 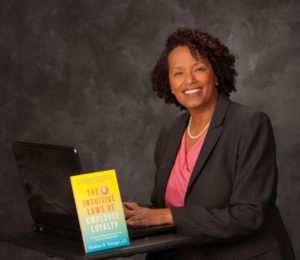 Author Heather Younger, JD, really encapsulated the true voice of the employee. The mark of a good leader is not about what they can do for themselves, but what they do for the people they lead. This is a must-read book for anyone who wants to retain the best talent out there! Competition for top talent is getting fiercer by the day. We cannot afford to lose great employees due to lack of loyalty or simple disengagement. 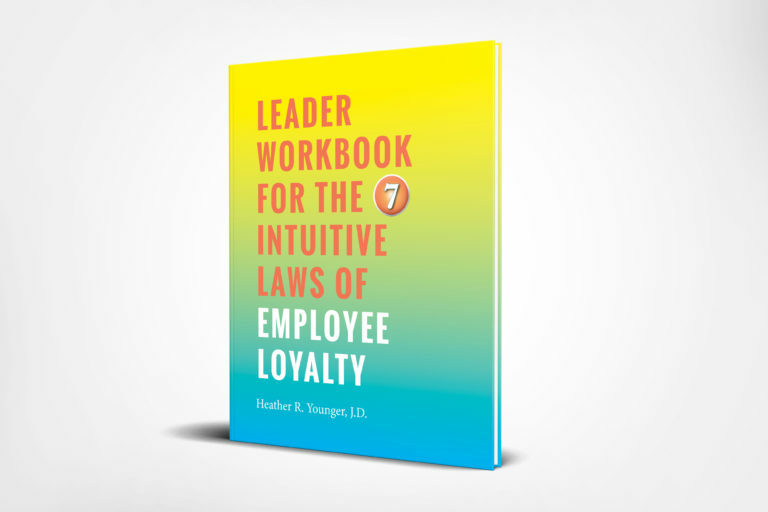 In The 7 Intuitive Laws of Employee Loyalty, Heather R. Younger provides us with actionable steps that are easily digestible. These seven laws provide us with a road map for creating a work environment that develops employee loyalty and provides employees with the opportunity to become truly engaged in their work. The 7 Intuitive Laws of Employee Loyalty is a much needed addition to the library of every leader and manager.